The GOP tax bill changed or eliminated a number of deductions for working Americans and businesses alike. At least in one case, this could an advantage to savvy business owners. That deduction? The Unreimbursed Job-Related Expenses. These fell under the “miscellaneous itemized deductions”. As a W-2 wage earner, employees were able to deduct job-related expenses incurred which exceeded 2% of their income. This helped numerous workers who drove their own cars for work or had to purchase supplies above their allotted budgets to complete their jobs. In layman’s speak, it meant they weren’t out of pocket to do their job. Now nurses will be unable to deduct their scrubs and travel and meals covered by salespeople now become ineligible. In some industries, it can turn a well-paying job into a burden. And when employees question the pay-to-benefit ratio of their jobs, they may start to look elsewhere for work. Ask any business owner: when turnover is high, profits go down. 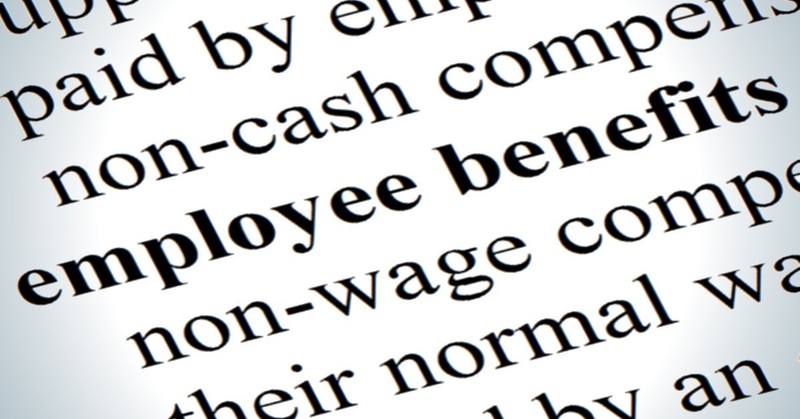 Employer-provided benefits are a great way to recruit and retain employees. While W-2 workers cannot deduct these expenses anymore, their bosses CAN. Mileage, work meals, supplies, and much more, are easily deductible on a business tax return. Employees simply turn in a log of approved expenses and verified mileage logs, then receive reimbursement when paid. It’s a win-win situation. Your company looks generous for offering to cover these expenses and your employees keep more of what they earn. Keep in mind this is not a flat rate amount for “expenses” you give an employee. The IRS considers that income. Reimbursing an employee for an itemized list of expenses is not subject to employment taxes. They are not “bonuses” but a dollar for dollar reimbursement.